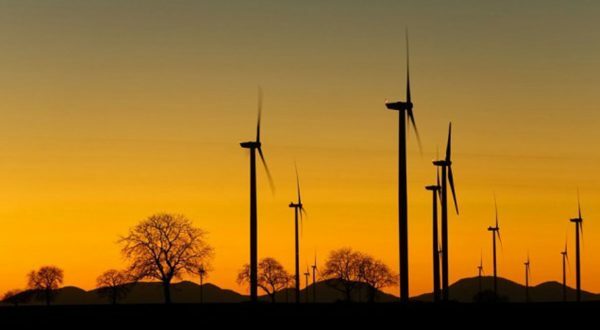 Microgrids, a way of fostering energy transition in the electric power industry? Can the implementation of electric micro-networks in urban settings lead to more effective, resilient, and robust electric infrastructure? Microgrids are small electric networks designed to supply power to small groups of consumers, thereby enabling electrical self-consumption. They involve decentralising power-generation and bringing it closer to consumers through local production. A study focusing on this technology, especially its deployment in urban settings in mature economies, was conducted by ENEA Consulting in conjunction with six partners, namely, Omexom (VINCI Energies), Groupe ADP, Groupe Caisse des Dépôts, ENEDIS, Total, and Fondation Tuck. 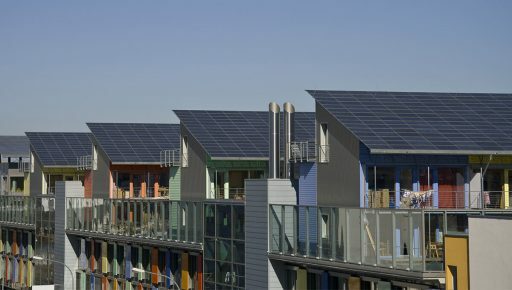 The objectives of the study, which was based on three specific cases (an eco-district in San Diego, California, with peak air-conditioning loads, an airport in France seeking to reduce its carbon footprint, and an industrial site with major thermal energy needs), were to determine the potential value of urban microgrids and to analyse the challenges they face. By combining smart networks and renewable energy sources, microgrids support the transition to more robust and effective infrastructure. 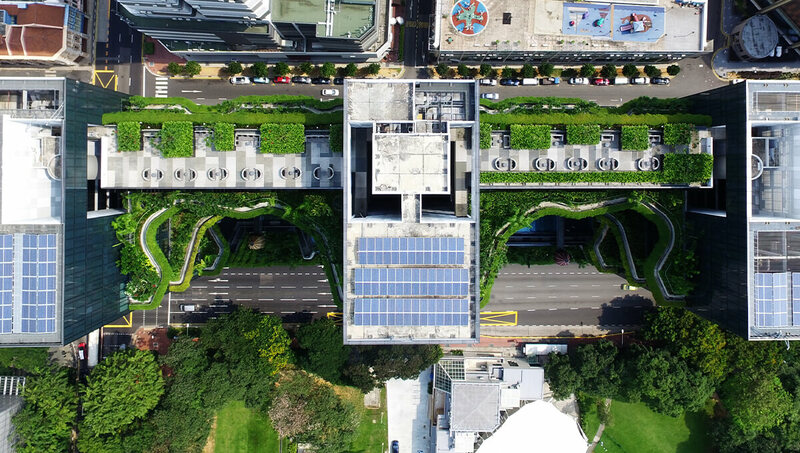 The key characteristic of microgrids is that they function as islands, that is, autonomously for limited periods, thereby sparing consumers from the impact of problems that may affect the main grid. The need for sturdy infrastructure has led Japan and the United States to implement the first microgrids, partly in response, respectively, to the tsunami in 2011 and to hurricanes Katrina in 2005 and Sandy in 2012. Last year in the United States, 180 projects were carried out, with a capacity of 1,100 MW, making the country the most active market for microgrids. Conversely, in Europe there is no real demand for microgrids; as a result, European projects are still in the early stages of development and have a capacity of less than 1 MW. Despite the interest generated by microgrids, the study reveals that microgrid projects face several challenges, starting with cost. The complexity of islanding triggers greater investment costs. The costs are even higher for microgrids equipped with a storage system and powered by renewable energy sources. The use of small local networks would enable local energy production at lower cost but without the use of islanding, which is an inherent feature of microgrids. Moreover, the lack of an appropriate regulatory framework is a hindrance to the development of microgrids. For instance, the absence of international quality standards and the obligation to separate production, transmission, distribution, and power supply act as brakes on the development of full-service offers. In closing, the study states that “business models for viable value redistribution” must be developed. Microgrids, which are financially viable under certain conditions, but subject to multiple limitations, are still at an early stage of development.